CEVA, a developer of signal processing platforms and artificial intelligence processors, has announced that the latest generation of Mavic 2 camera drones from DJI deploy CEVA DSPs and platforms to enable on-device artificial intelligence, advanced computer vision and long-range communication capabilities. The Mavic 2 is the most advanced series of camera drones ever built by DJI, designed for professionals, aerial photographers, and content creators. Incorporating the iconic folding design of the popular Mavic Pro, the Mavic 2 is a powerful platform with new gimbal-stabilized cameras and advanced intelligent features like Hyperlapse and ActiveTrack for easier dynamic storytelling. 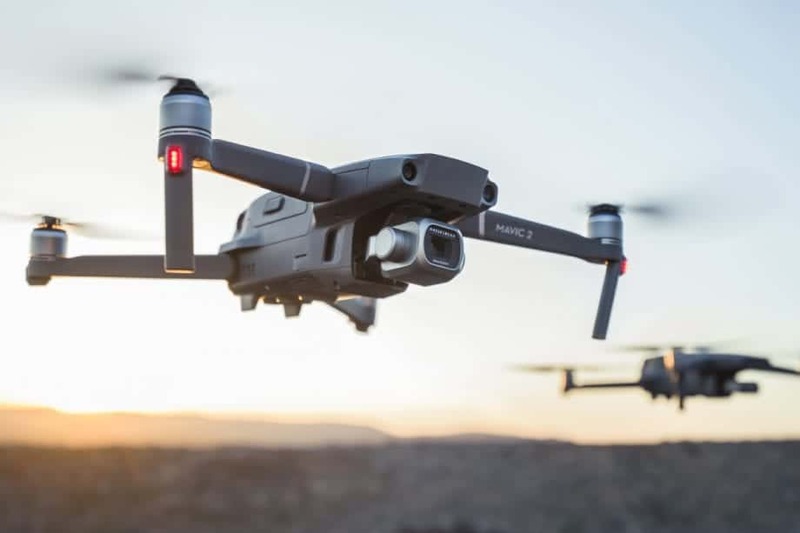 With a flight time of up to 31 minutes and a more stable video transmission system, Mavic 2 delivers an improved flight experience for aerial photography.